“Beverly sidesteps the need to interact with co-workers by working from home. When she must venture outside, she wears earphones so no one will bother her. Social niceties are designated to her best friend and flatmate, Ella. An Irish software developer, this is Fiona Pearse's second novel. Her first, Orla's Code, was a Books and Pals Readers' Choice Award nominee. For more, check out Pearse's website. This is the story of two roommates. Ella, the social butterfly and Beverly, the wallflower-by-choice. Beverly tries to avoid too much interaction with people due to her stutter, not only in social situations, but also in her work life. She's arranged to work from home to avoid interaction with co-workers. While Beverly's stutter at times makes her dialogue harder than usual to read, it also keeps her difficulties front and center in the reader's mind. 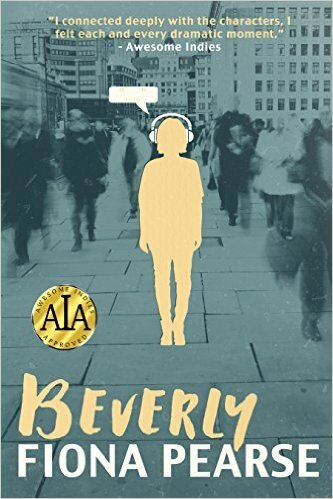 How Beverly is pushed to deal better with her stuttering problem is central to the story. But there are also a few good themes running throughout including some points made about setting boundaries between friends and the nature of friendship. Some adult language and situations. Uses UK spelling and word usage. None of this should cause problems although I was momentarily confused when I realized that a “pot plant” was a plant in a pot. Not … you know. 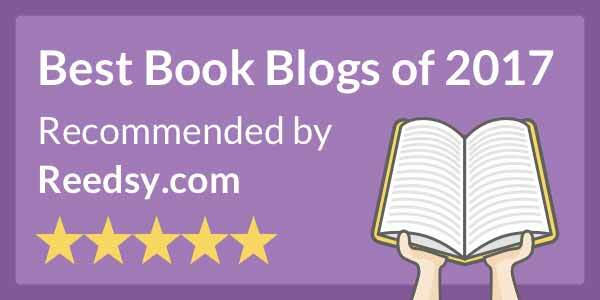 Many of the books reviewed by BigAls' Books and Pals are free review copies received from the author or a representative in exchange for an honest review. BigAl's Books and Pals may receive a small commission for purchases made at Amazon.com, Amazon.uk, Barnes and Noble, or Smashwords after clicking on a link to one of their products as well as clicking on any other ad presented. Reviews and posts are the opinion of the individual reviewer or post author. (c) 2011-2017 BigAl's Books and Pals and the individual review or post author. Theme images by mammuth. Powered by Blogger.